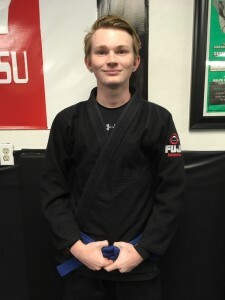 Our academy has the top trained staffers to teach martial arts, and are second to none in Texas on qualifications, experience and actual training before becoming an assistant or instructor. 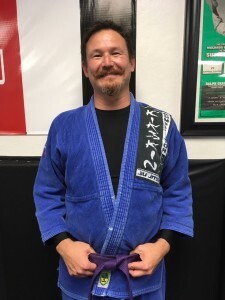 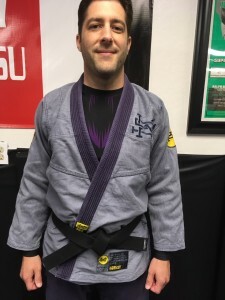 Professor William Vandry, head instructor at Vandry BJJ has trained in BJJ under the Machado brothers and namely Master Carlos Machado since 1995. 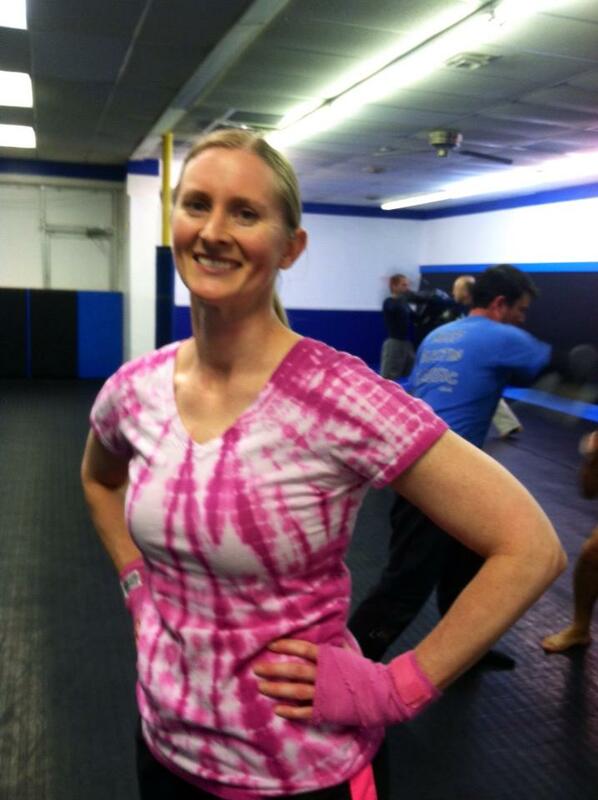 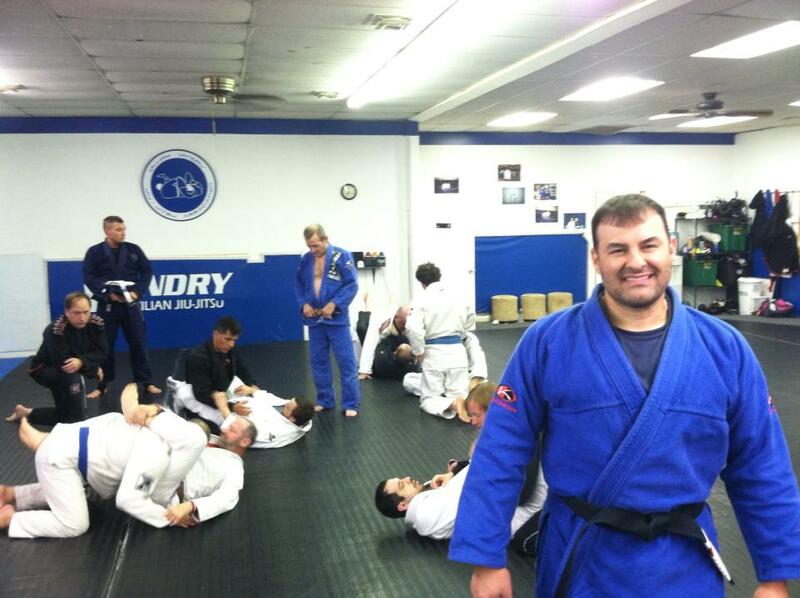 Vandry has tested, fulfilled requirements to teach as a certified instructor and Professor in BJJ. 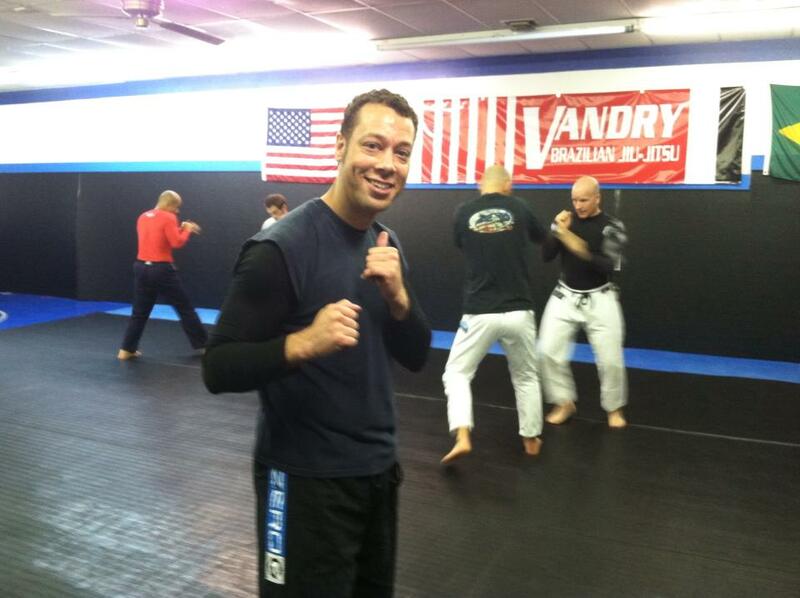 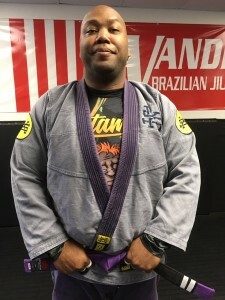 Vandry teaches BJJ and no gi grappling. Vandry is the highest ranking BJJ Black belt in Central Texas and one of the highest ranking American BJJ Black belts in the world.